Fremantle as a location for your engagement session? 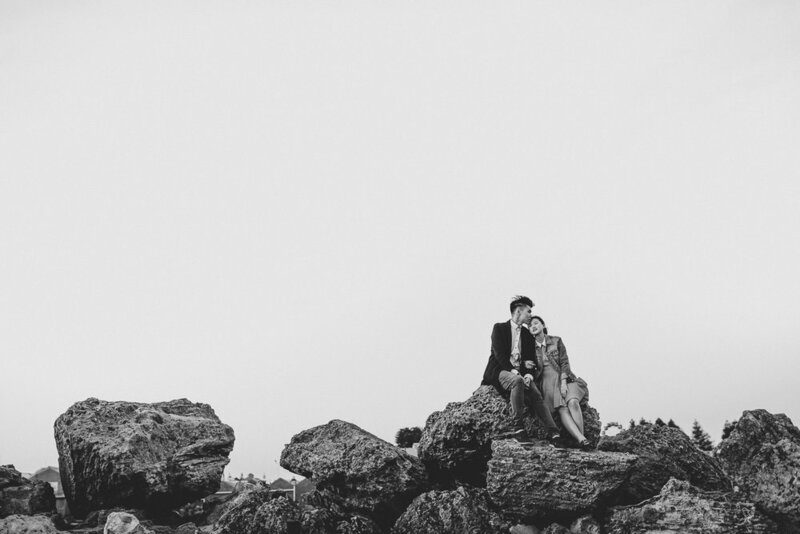 Fremantle is one of the best engagement photography locations in Western Australia. 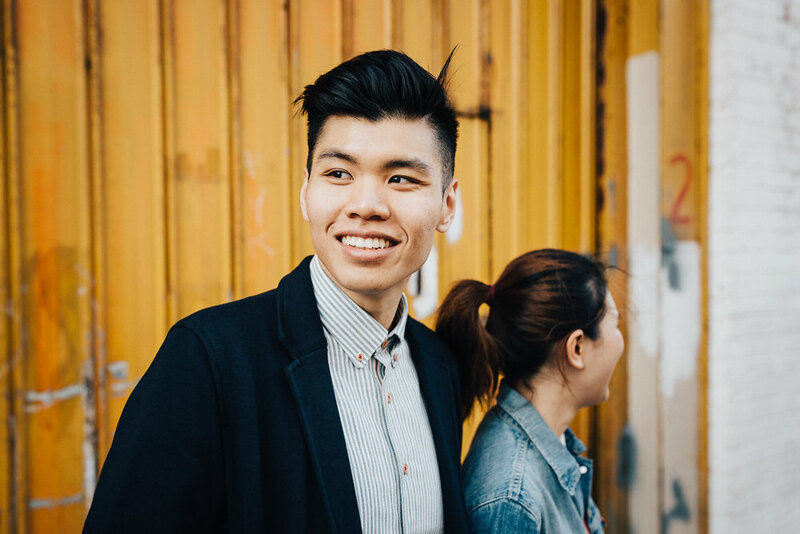 This cool engagement session is a perfect example. I know how this statement sounds but hear me out. I've lived here for 10 years now and still discover new spots and locations every time I do a pre-wedding session. The place combines busy little streets with quiet corners. Industrial and rusty walls are next to buildings with over hundred years of history. Funky street art by the Fremantle Fishing Harbour. Symmetry and order on street corner and messy colours on the other. I can always find a spot with a great view on the ocean and a spot for a dramatic sunset. Visual variety is what I look for - images that look different to each other. Photos capturing the emotions and connection between my couples and photos interesting to look at.